New details of a January raid by US forces against al-Qaeda in Yemen that left 26 people dead are raising new questions about the mission. 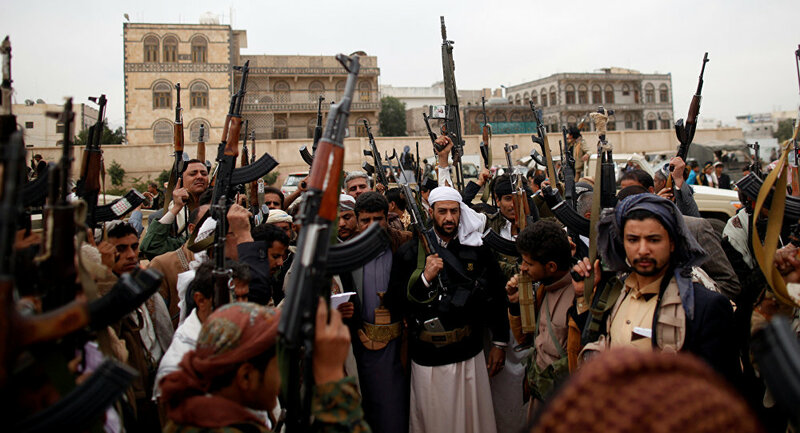 A tribal leader enlisted by the US-supported Yemeni government to fight Shiite rebel factions was among those killed in the raid, according to local authorities. Sheikh Abdel-Raouf al-Dhahab, a Yemeni tribal chief killed in a U.S. raid. 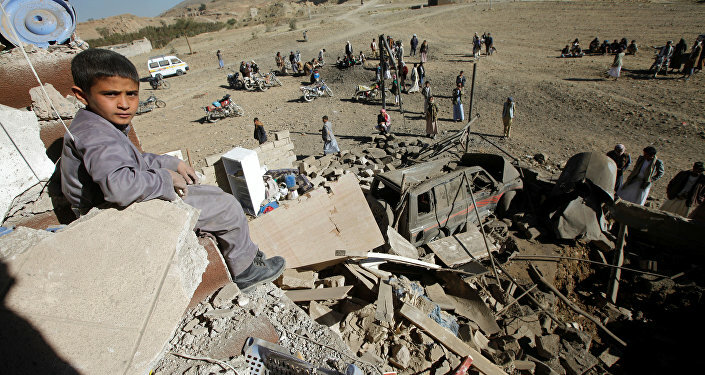 The US raid on the village of Yakla led to the death of one Navy Seal and at least 25 Yemenis, at least 7 of whom were al-Qaeda members, but also 10 children and nine women. US Central Command claims that 14 of the 25 killed were al-Qaeda militants, including the tribal leader Sheikh Abdel-Raouf al-Dhahab. The raid centered on al-Dhahab's property, as well as the nearby estate of the locally prominent al-Ameri family. The US also reported that six of their soldiers were wounded in the firefight. The raid's high death toll outraged the public and prompted the Yemeni government to ask the US to review their soldiers' conduct. Al-Dhahab's role in the conflict is disputed. His tribe is highly influential in the region, but underwent a schism decades ago when part of the family joined al-Qaeda. Al-Dhahab denied being a member of the organization, and in 2013 made a televised statement pledging to force al-Qaeda out of the region. "I am a sheikh as any [other] Yemeni sheikh, and all accusations that say I am a member of al-Qaeda or field commander are lies," he said at the time. Major General Mohsen Khasrouf, a government forces spokesman, told Al-Arabiya TV that al-Dhahab was the leader of a force of 800 fighters who were being paid by the government to fight al-Qaeda and rebels. The Yakla raid killed low-level operatives of al-Qaeda, but a senior US defense official said the raid's main purpose was to gather intelligence, an end to which the raid was successful. 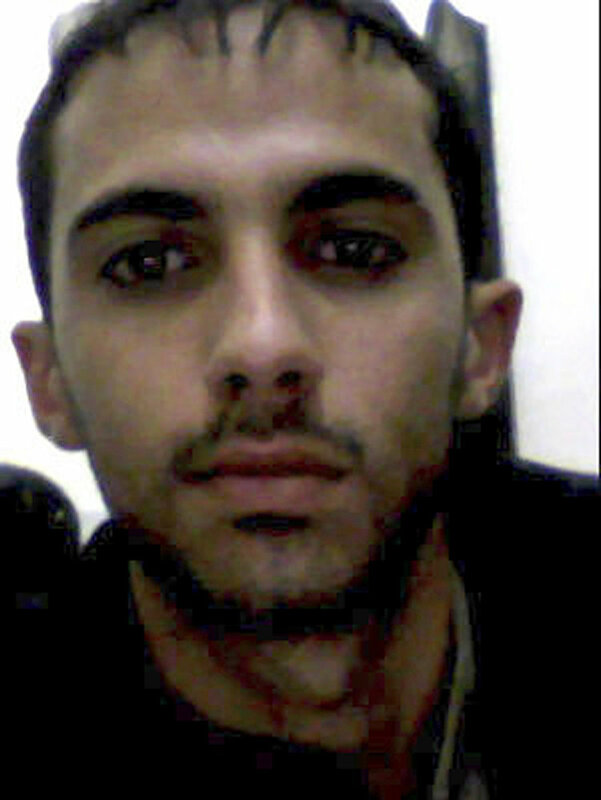 Al-Dhahab and his brother Sultan were described as "top operational planners and weapons experts" for the militant group, and were the primary targets. Locals dispute the American claims. "If you want to hunt al-Qaeda, you can find them in the surrounding mountains not in this small village… The Americans' information was wrong," said village leader Aziz Mabkhout. However, al-Qaeda released a statement following al-Dhahab's death calling him a "holy warrior" and swore revenge on America for the attack. "American soldiers shot children and women in cold blood and left the police dogs to crunch on the corpses of the dead," they declared. Over 10,000 Yemenis have died in the grueling civil war since it began in 2014, forcing Yemen's government to begrudgingly tolerate the presence of terrorist groups in their country while they focus their efforts on the rebels. The United States is a declared supporter of the Yemeni government, but their aerial campaign is targeting al-Qaeda, not the rebels. 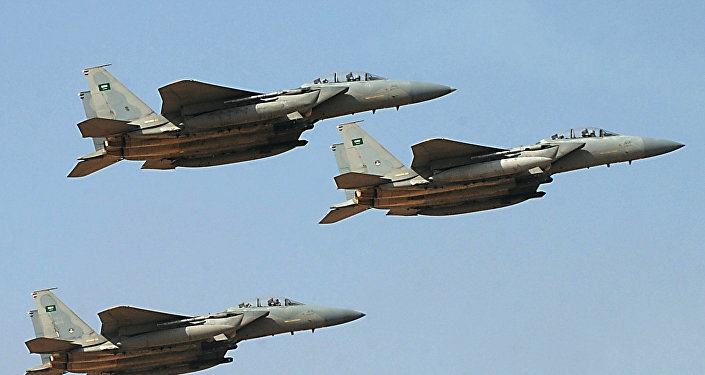 The death of al-Dhahab points to deeper concerns in the Yemeni civil war. The government, backed by Saudi Arabia and the United Arab Emirates, has also made an alliance of necessity with al-Qaeda. The terrorist group has carved out a large chunk of the country's center and have forged alliances with many tribal groups. A sworn eternal enemy of the West, al-Qaeda has used anger over American drone and missile strikes to bolster their numbers. The January 28 operation, shortly after Trump's inauguration, had been proposed and authorized in the last weeks of the Obama administration and was reauthorized by Trump's Secretary of Defense James Mattis.